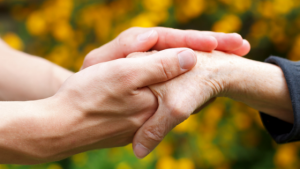 What is oxidation and why excessive oxidation is bad for us? Oxidation, if excessive, can cause cells and tissues literally begins to “rust out”. In the same way that an apple, when cut and exposed to air, rapidly begins to turn brown as it comes in contact with the oxygen the air contains. In the body, oxidation occurs when atoms lose an electron. These missing electrons are replaced by substances known as free radicals. 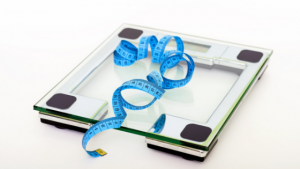 Free radical damage is a major health risk. 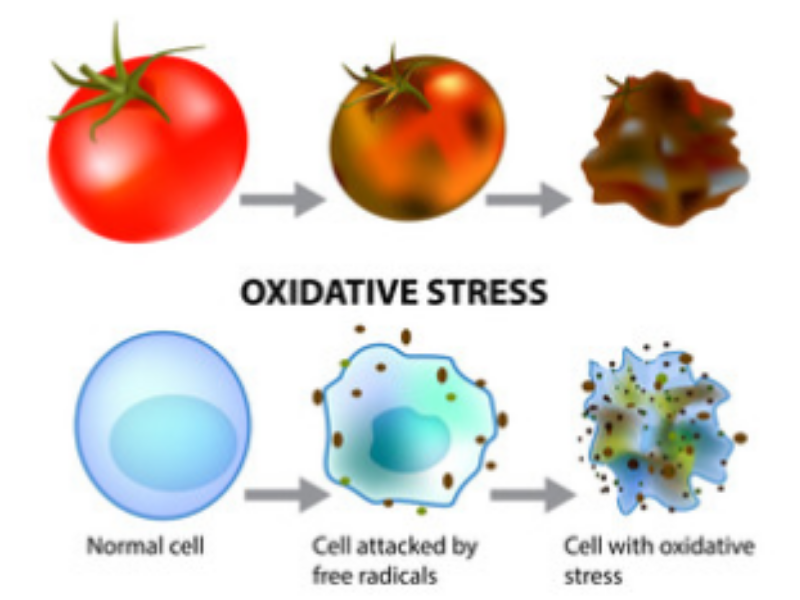 Oxidative stress is defined as a disturbance in the balance between the production of ROS – reactive oxygen species (free radicals) and antioxidant defenses. An excessive production of ROS can induce oxidative stress and damage essential biomolecules, producing tissue damage. The imbalance between free radicals and the body’s defense system against oxidative stress can cause various chronic diseases. Antioxidants “quench” free radicals, helping to prevent damage to the body’s cells, tissues and organs caused by oxidative stress. Clinical studies have well-established that turmeric and curcumin can both reduce the harmful effects of oxidative stress on their own, while also increasing the activities of other antioxidants in the body, such as superoxide dismutase (SOD) and glutathione. Not only have they been shown to scavenge and neutralize different types of free radicals, such as reactive oxygen species (ROS) and reactive nitrogen species (RNS), they also enhance the ability of SOD enzymes and glutathione to defuse free radicals. Furthermore, turmeric and curcumin act as lipopholic compounds, meaning they are capable of dissolving lipids (fats), operating as efficient scavengers of lipid-based free radicals, such as peroxyls. In this capacity they act similarly to vitamin C and vitamin E as chain-breaking antioxidants. 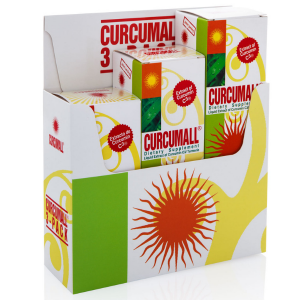 Studies have shown that curcumin can directly remove the excessive free radicals and prevent ROS production. Curcumin has also been found to restore abnormal alternations induced by external factors, and repress transcription factors related to oxidation. These effects help reduce oxidative stress and lower the risk of various chronic diseases. 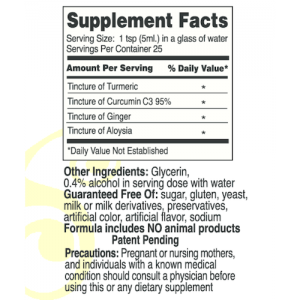 How can I get good quality of turmeric and curcumin extracts to boost my antioxidants? 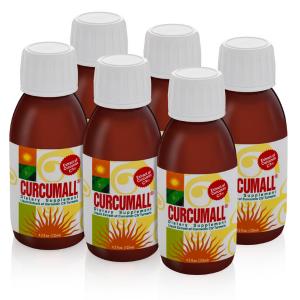 Curcumall® is an all-natural liquid herbal supplement of turmeric extract, curcumin and ginger extract. 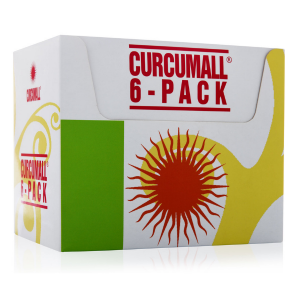 It was developed over the course of seven years by scientists in the health and medical research fields to harness the health-giving properties of curcumin without the problem of stomach upset and with improved absorption. 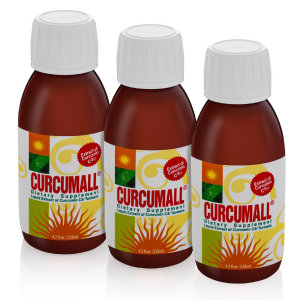 Tip: If you want to use good quality curcumin/ turmeric, use Curcumall. 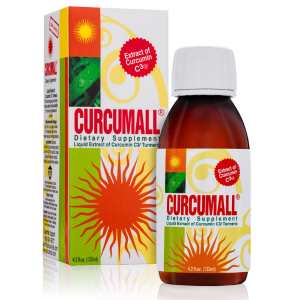 Curcumall® has no side effects. You can even use it in cooking. Check out our recipes here for an easy way to incorporate curcumin into your menu. Menon, Venugopal P., and Adluri Ram Sudheer. “Antioxidant and anti-inflammatory properties of curcumin.” The molecular targets and therapeutic uses of curcumin in health and disease. Springer, Boston, MA, 2007. 105-125. Panahi, Yunes, et al. “Mitigation of systemic oxidative stress by curcuminoids in osteoarthritis: results of a randomized controlled trial.” Journal of dietary supplements 13.2 (2016): 209-220. Priyadarsini, K. Indira, et al. “Role of phenolic OH and methylene hydrogen on the free radical reactions and antioxidant activity of curcumin.” Free Radical Biology and Medicine 35.5 (2003): 475-484. Dikmen, Kaya-Tilki, Engur, Ozturk. Neuritogenic activity of epigallocatechin gallate and curcumin combination on rat adrenal pheochromocytoma cells. Fresenius Environ. Bull. 2017, 26, 4726–4733. Tapia et al. Curcumin prevents maleate-induced nephrotoxicity: Relation to hemodynamic alterations, oxidative stress, mitochondrial oxygen consumption and activity of respiratory complex I. 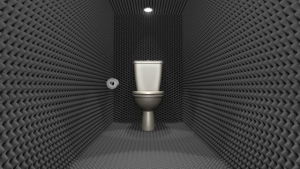 Free Radic. Res. 2014, 48, 1342–1354. Trivieri, Larry Jr., Turmeric for Your Health: Nature’s Most Powerful Anti-Inflammatory, New York: Square One Publishers, 2018. Print.